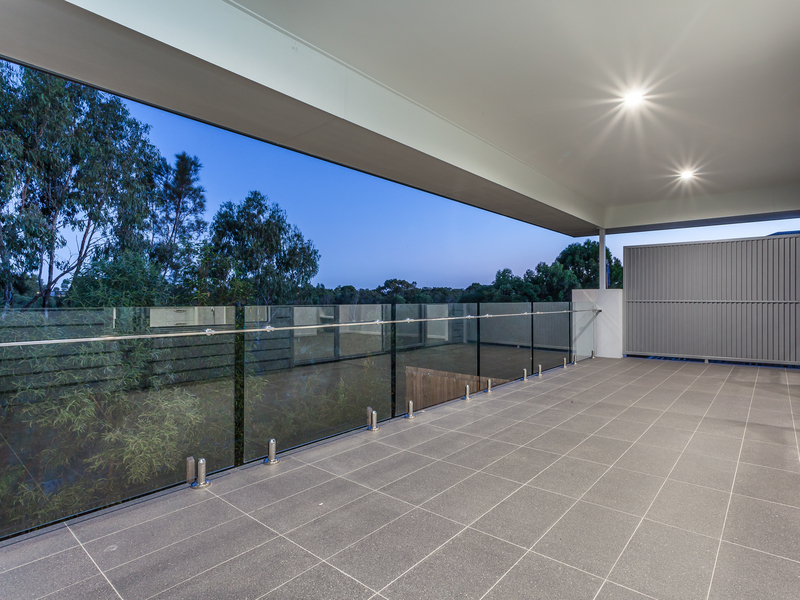 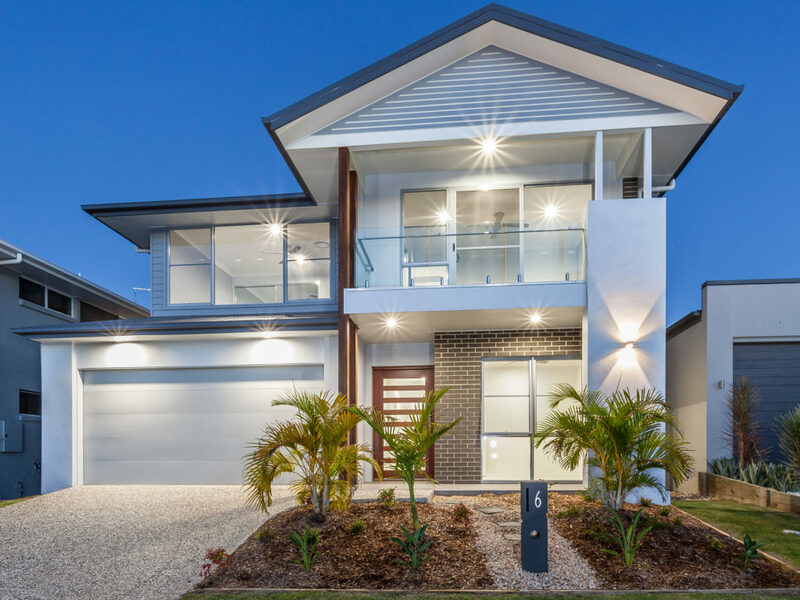 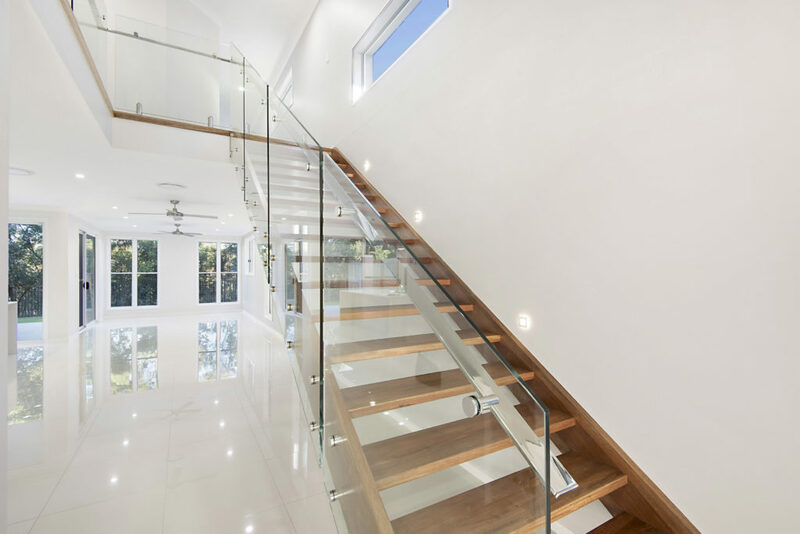 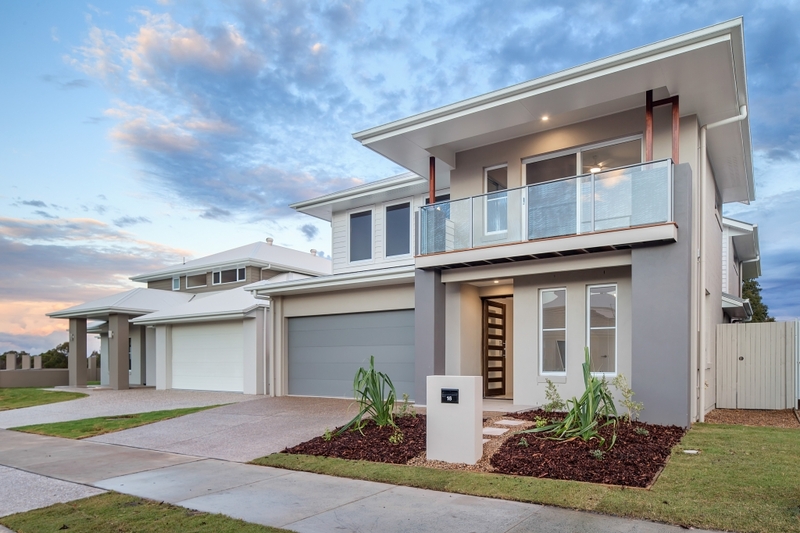 Keymax has developed five 2-story luxury Golf Course frontage homes in North Lakes, QLD. 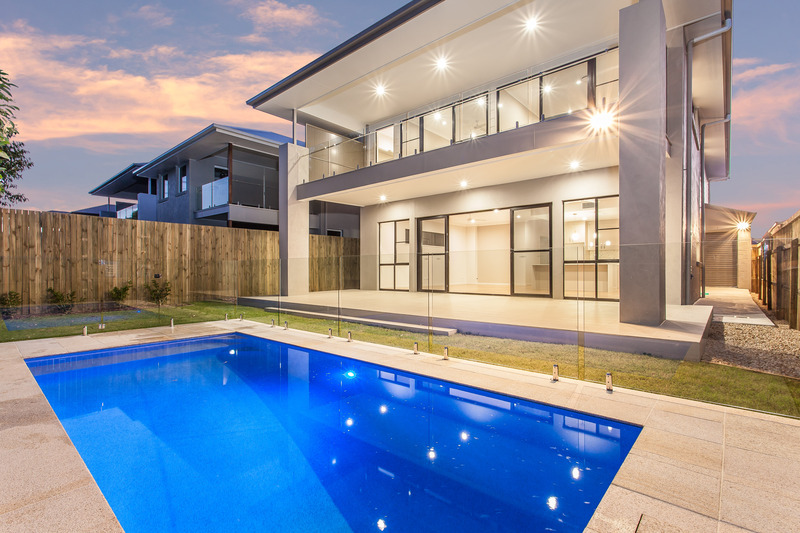 With stunning architecture and design, quality finishes and exceptional features, these homes offer the very best of contemporary living. 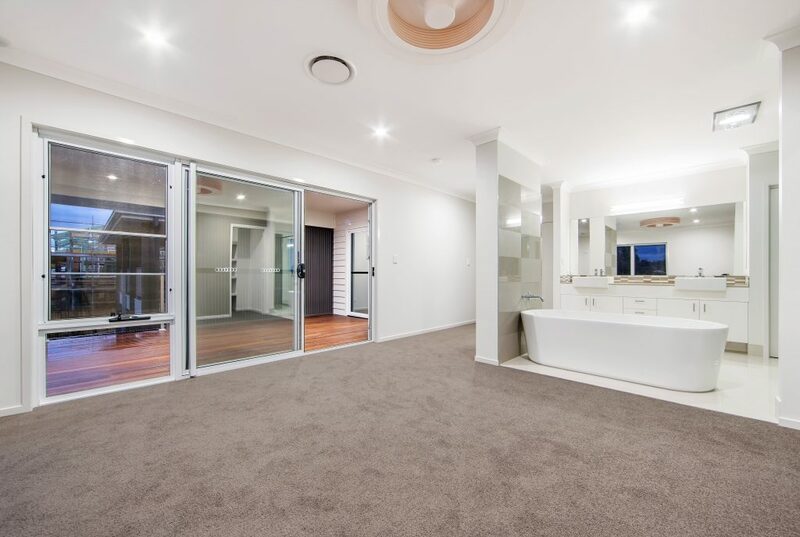 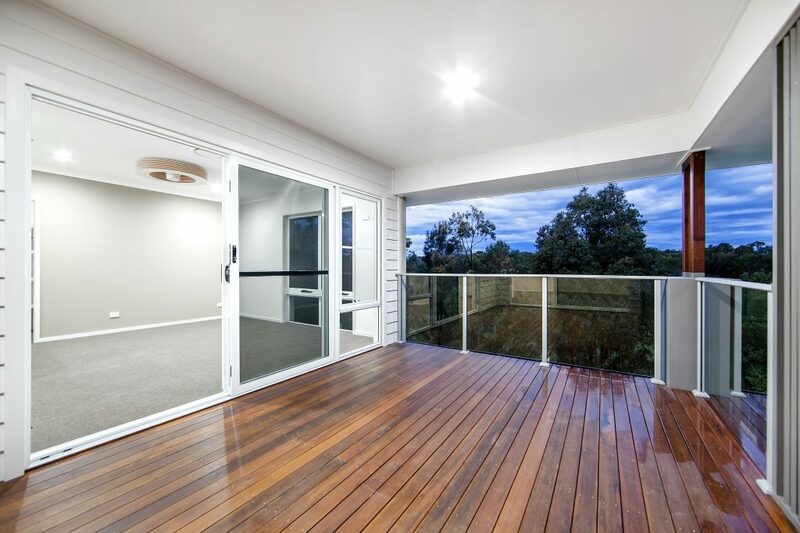 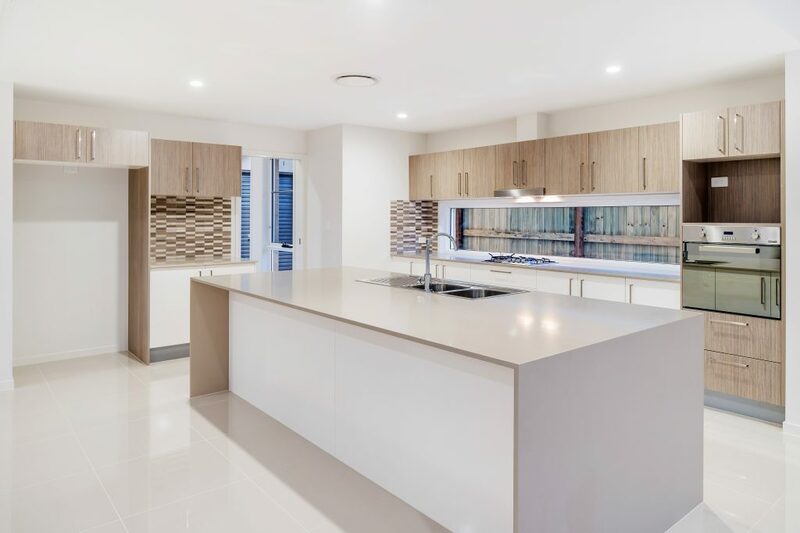 Situated within Australia's Best Master Planned Community (voted 2017), these homes are created for an easy lifestyle, with parks, schools, transport, childcare, and major shopping retailers such as Westfield Shopping Centre, Ikea, Bunnings & Costco all nearby.